The Bellevue City Council voted to ban safe drug sites on Monday. 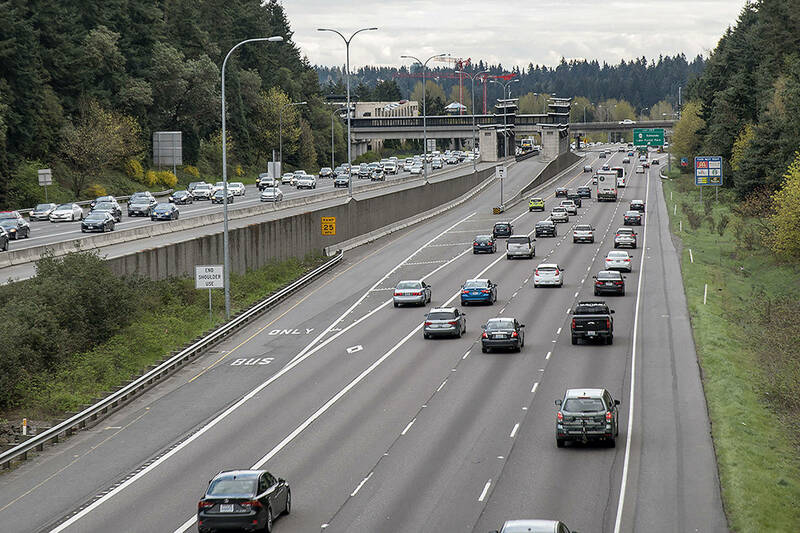 It was the wrong decision, but it was theirs to make—just as it is up to Seattleites whether to place such a site in Seattle and up to Redmond residents whether to put one in Redmond. This is as it should be. Let the people most affected by a policy decide whether and how to institute it, even when they make the wrong decision. Some projects, like light rail expansion, require widespread coordination among many different regional governments for the common good, but when it comes to controversial pilot projects like safe drug sites, local governing bodies like cities should decide for themselves whether to opt in or opt out. Unfortunately, King County cities won’t be able to decide whether or not to host safe drug sites for much longer if Safe King County gets its way. The group says it has enough signatures to put onto the February 2018 ballot a measure that would ban safe drug sites throughout the county, full stop. Also called supervised consumption sites or community health engagement locations (CHELs), the sites were part of a suite of recommendations made by an opioid epidemic task force on how to save lives and reduce harm in the face of spreading addiction and mounting casualties. Those comprehensive recommendations included increasing access to drug treatment programs and overdose-reversing medications, but the thorniest and most controversial recommendation was to establish two pilot CHELs in the county—places where people could consume illicit drugs in a clean, private space under medical supervision, with counselors and caseworkers on standby for anyone who wants them. Critics of safe drug sites, including state Senator Mark Miloscia and Bothell City Councilmember Joshua Freed, assert that safe drug sites cause greater harm and death to drug users and society. As evidence, they point to the fact that opioid use has increased in Canada since the opening of the first supervised injection-only drug site, InSite, in 2003, and to the fact that the surrounding neighborhood of Downtown Eastside in Vancouver, B.C., is full of drug transactions and use. This is backward, mixing up the treatment for an illness with the cause of the illness. Safe drug sites don’t cause drug use; drug use causes safe drug sites. That’s the whole point: You locate the sites in places where drug users are already concentrated—Downtown Eastside has been sketchy for generations. Miloscia’s and Freed’s argument is analogous to claiming that umbrellas cause rainfall. Safe drug sites are clinics on the frontlines of our ongoing opioid epidemic. They are founded on the principle that we should help people without trying to force them to be sober, both because doing so doesn’t work and because consent matters in its own right. By contrast, Safe King County wants to ban safe drug sites. It’s not enough that drug use is already illegal; opponents want zero tolerance. For them, the War on Drugs must know no boundaries. For those of us raised under the relentless propaganda campaign of the War on Drugs, this sounds counterintuitive to the point of absurdity. But the fact that a policy feels counterintuitive to people who are brainwashed to disbelieve it does not make it wrong. The War on Drugs has been waged for generations, yet drug use and abuse has only worsened. This suggests that violently ordering people not to use drugs may not be the most effective way to get them to stop using drugs. Unlearning ideology is hard, but facts are facts. Here’s one: Of the thousands of people who have overdosed at InSite, not one has died from it. Ever. By contrast, 295 people died from accidental overdoses in 2015 in King County. All of them used unsafe drug sites, such as public parks and private apartments. Safe drug sites work. But set aside their rightness or wrongness as a policy for a moment and consider who chooses. Should 51 percent of King County voters decide what happens to 100 percent of King County residents? Or should Seattleites decide for Seattle, and Bellevue for Bellevue?